Pain and tenderness over base of the finger. Patients may wakeup with finger stuck in flex position. 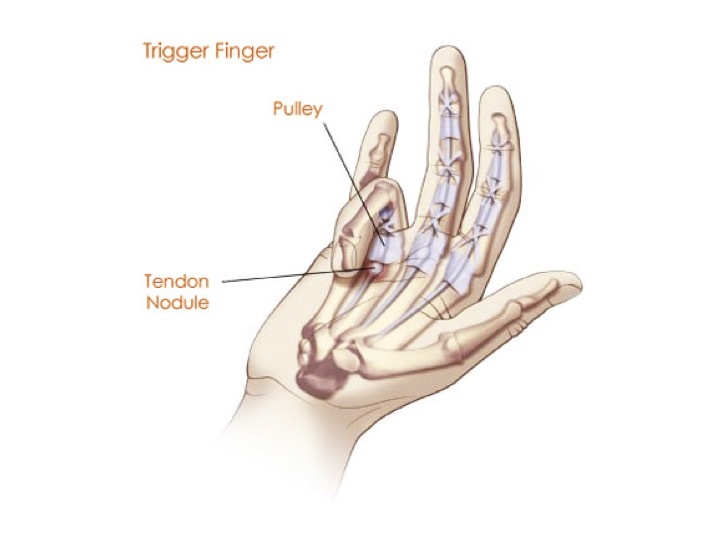 Trigger fingers are first treated with steroid Injection. Steroids starts to work in 4-6 days. It may take up to one month to resolve after an injection. 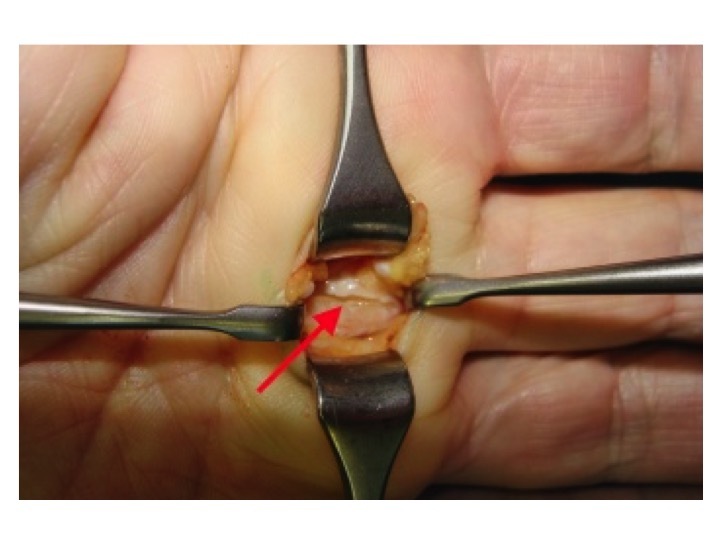 In Dr. Zhang’s practice, only 2 shots are given per finger in a lifetime due to the risk of tendon rupture if the same finger is injected too many times.